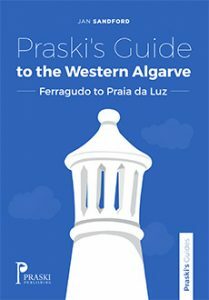 A practical travel guide to places, attractions, restaurants and activities in the Western Algarve. A comprehensive travel guide to places, attractions, restaurants and activities in the Western Algarve. Lots of insider information from the author who lived there for ten years.